Ho Ho Ho! The holiday season pours its traditions into our homes and onto our plates. 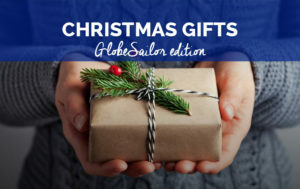 But other than filling up on delicious festive foods, I wondered: where and how will GlobeSailor travelers celebrate Christmas this year? I think that no one will have any trouble packing up and leave the cold, grey weather behind to find a little summer heat in December! To visit Phuket in winter is to enjoy fantastic weather, (30 °C!) with minimum humidity. These dream conditions do not go unnoticed; hence being peak tourist season in Thailand. But no need to worry, there are endless magical corners to discover in the waters of the Andaman Sea. Being a Buddhist country, the spirit of Christmas in Thailand is less prevalent, however with tourists from around the world holidaying here every year, there are more and more Christmas celebrations in the cities. 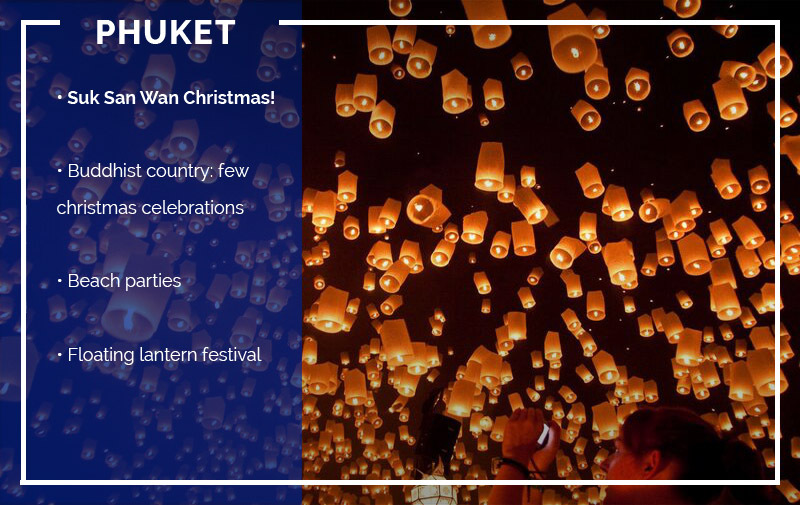 The most popular place to celebrate Christmas with family and friends in Phuket is the beach. It’s up to you to make the difficult decision of which island you will choose to host your festivities! Do you know Khao Lak? You should! And do not forget to get a lantern for a magical Christmas Eve and New Year! 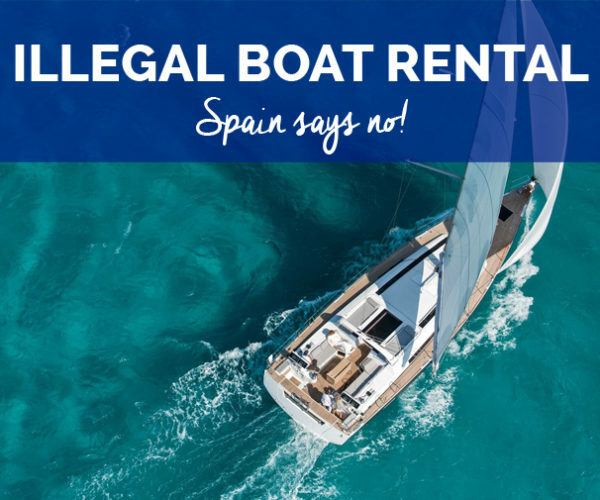 Click here to book yourself a boat rental in Thailand. If you prefer the charm of traditional festivals, look no further! 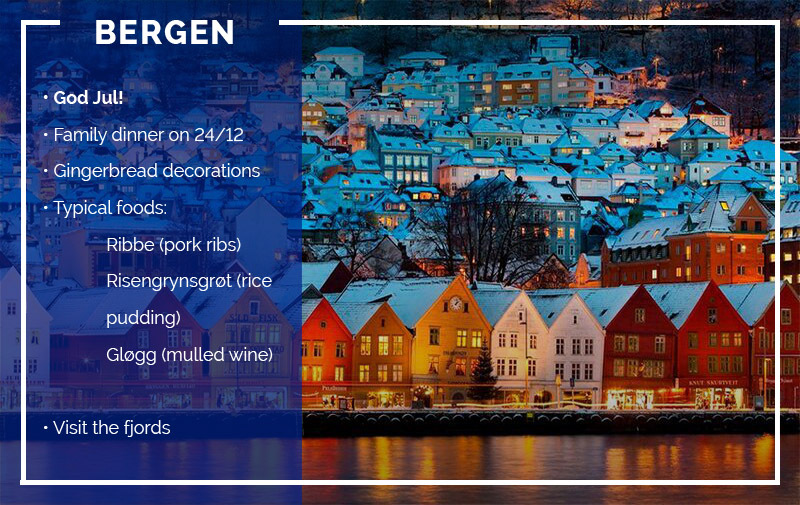 With the snow, colourful houses, and warmth of the wooden interiors; you will be delighted by a Norwegian Christmas. Located in the southwest of the country, Bergen offers a friendly atmosphere and is an open door to the beauties of Norway. Just minutes from the city’s borders, you’ll take a breath of fresh air at the top of the most beautiful fjords in the world, like Hardangerfjord. I had the chance to visit Norway and I promise you, it’s the show of a lifetime! What better gift for Christmas? 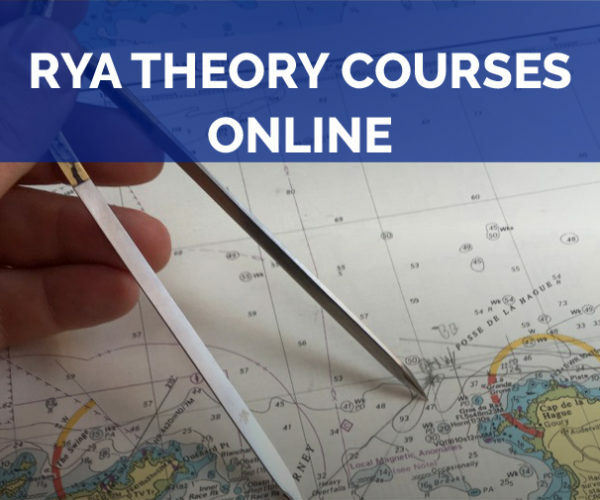 As for boat rentals there is no longer a longship you can always pass on the site to navigate in Norway. 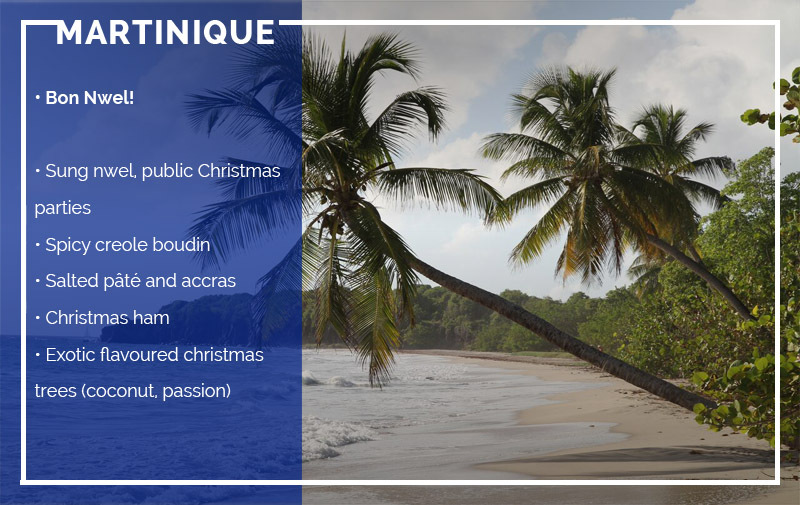 Back to the sun; under the palm trees of Martinique, you’ll get a beautiful change of scenery for Christmas! 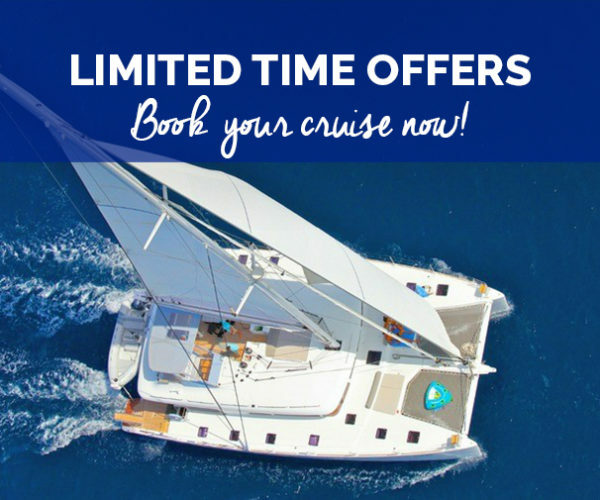 Cruise a catamaran from island to island, through beaches and rainforest; and within moments, the chill of winter will only be a speckle in your memory! Only “Chanté Nwel” public Christmas parties will remind you of the Advent season. 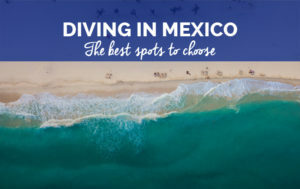 It’s the best of the best for unique and unforgettable holidays. Celebrate Christmas with an anchorage in Anses-d’Arlet or the pontoons of Marina du Marin and enjoy a festive atmosphere in the local restaurants. Sun is always a good idea at Christmas. 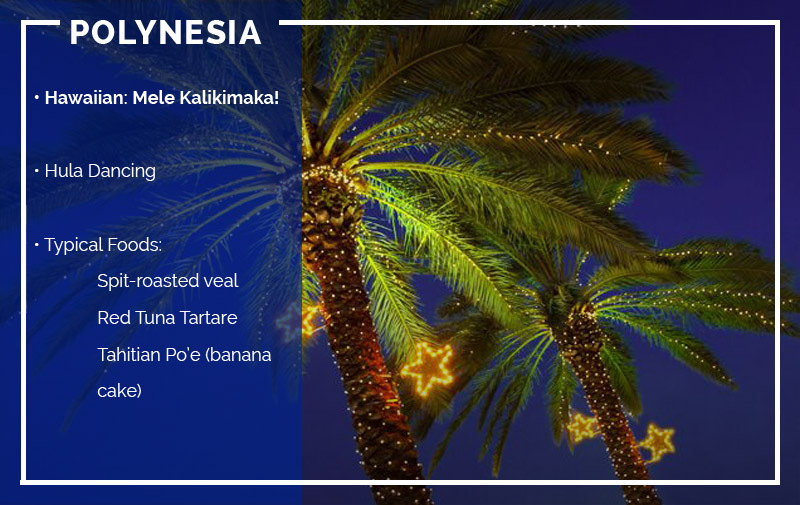 Polynesia, Hawaii, Tahiti… names that evoke flower necklaces and ukuleles and singing: a warm atmosphere with a touch of exoticism. There, you won’t see Santa on his sled, but on the beach! And the originality of the holidays does not stop there, it continues in the dishes packed with exotic fruits, spices and flavours. 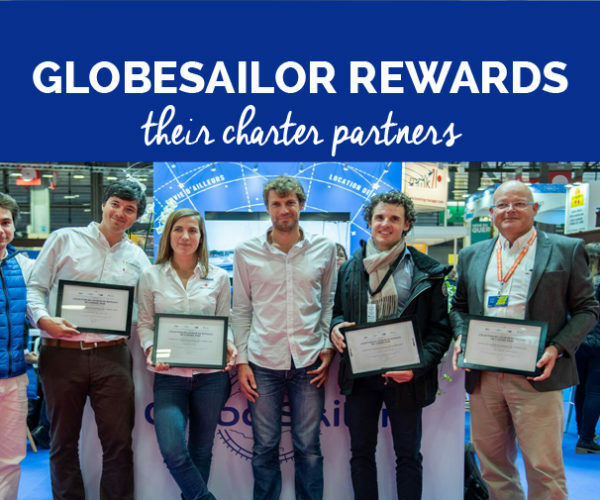 To navigate in Polynesia, visit GlobeSailor. 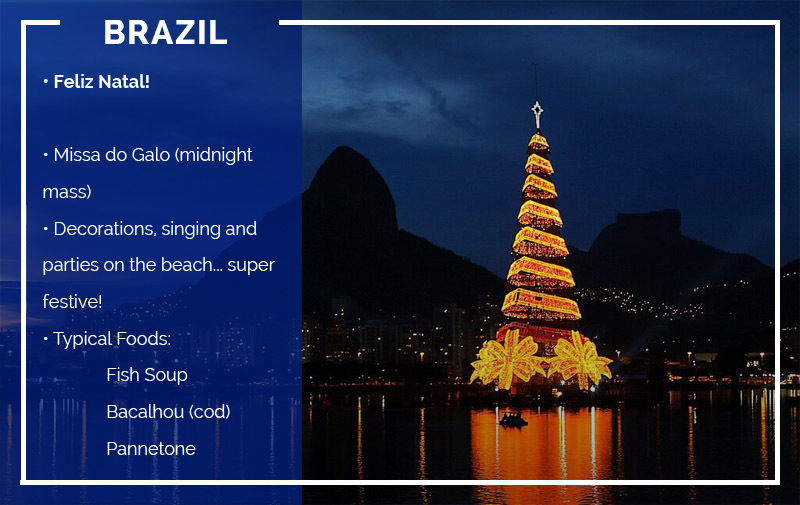 BRAZIL – For a Christmas like no other! In Brazil, the end of year celebrations are vivid and vibrant! With the absence of snow, Christmas is in the hearts and in the streets. Brazilian people like to celebrate the end of the year with an energy that is very special: decorations, traditions (midnight mass), family dinners and especially parties, parties, parties! Gastronomy is a key element of Brazilian nights, with typical dishes that are spread over the tables: fish soup, bacalhau fritters (cod) and pannetone for dessert. And the celebrations have no curfew, so stay near the beaches so after mass you can head straight to the party and dance and sing until the sun comes up! 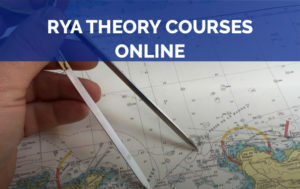 To sail in Brazil, click here! 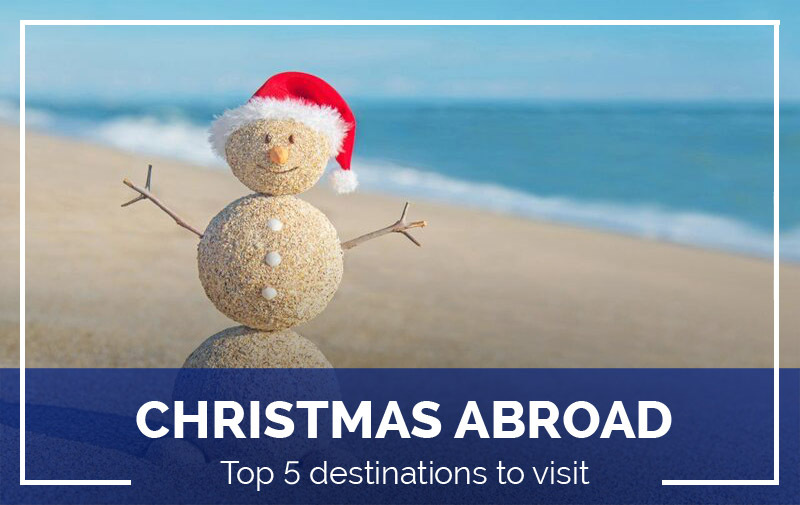 You may be home for this year’s Christmas, but if this has inspired you for next year, find all our bases here!